Designed from the inside out for today’s lifestyles, our Cuisinart® Cookware combines uncompromising superior cooking performance with a professional look. Classic Cast Iron Construction - provides superior heat retention and even heat distribution. 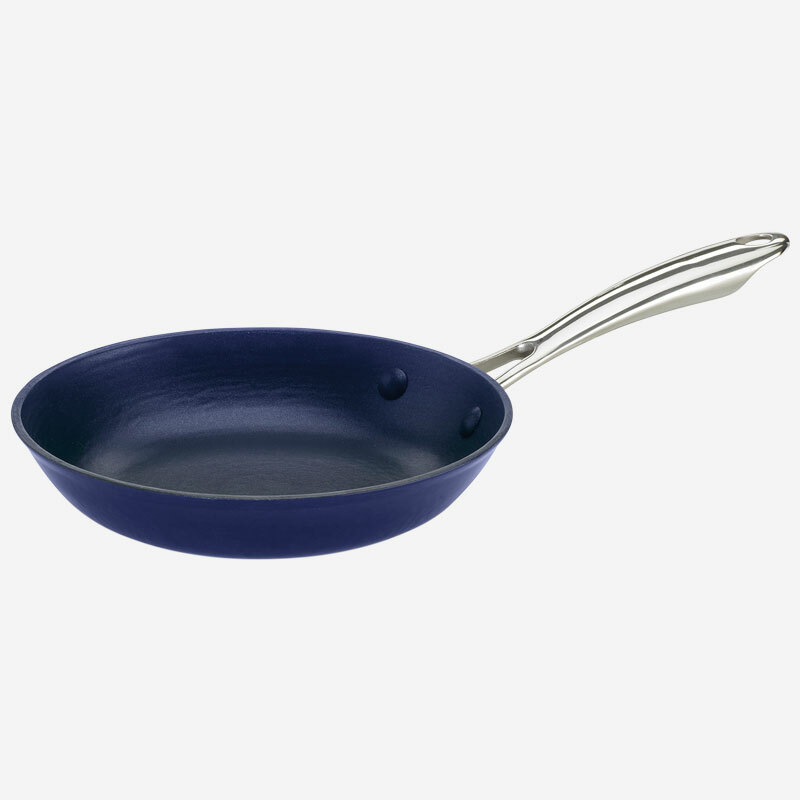 Durable Nonstick Interior - Dupont® Platinum 4-Coat Nonstick made exclusively for cast iron. metal-utensil safe and pfoa free. Porcelain Enamel Exterior - Strong, durable finish in a rich colour. Extreme Versatility - Stovetop safe, oven safe up to 500°f (260°c). Comfortable-Grip Stainless Handles - Solid stainless steel riveted handles provide a safe and secure grip. 18.00" x 10.75" x 3.50"